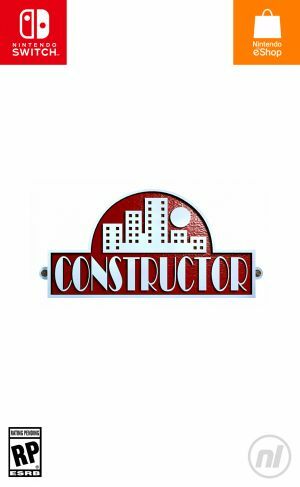 Sorry, no review of Constructor Plus yet. 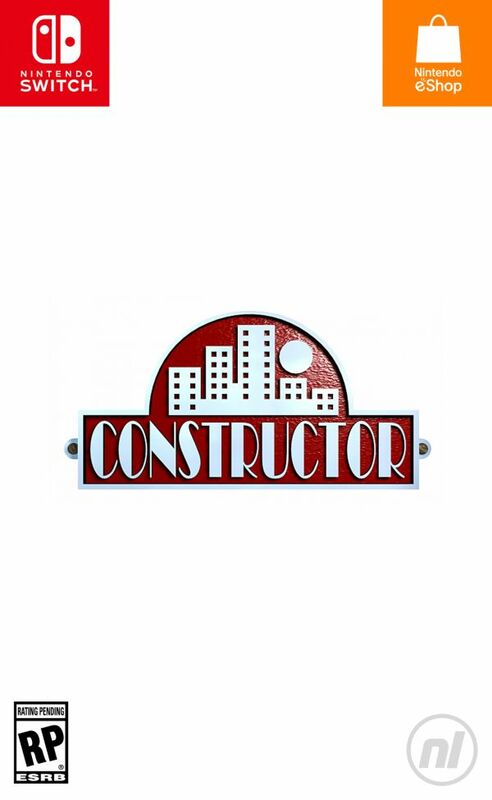 The release of Constructor on Nintendo Switch™ marks the 20th Anniversary of the multi-million-selling city builder and is testament to System 3's ability to keep up with the rapidly-changing world of gaming hardware. Using the Nintendo Switch™, Constructor fans will be able to seamlessly take their construction empire with them, allowing players to build, sabotage, and cause construction chaos anywhere. Caught short and need to lay some pipe during Constructor? Undock your Nintendo Switch™, take your place on the porcelain throne, and continue building your empire in uninterrupted comfort. Just remember to flush. Constructor also utilises the wireless play of the Nintendo Switch™, allowing up to four mates to effortlessly play against each other in the many multiplayer Constructor challenges. "The drive and ambition to bring products to the world's most dynamic gaming systems has stood System 3 in good stead over its 35-year existence. The Nintendo Switch is the latest example of hardware allowing us to bring our unique vision to the market. You'll now be able to build and run your construction empire anywhere you like – you'll never stop building! ", said Mark Cale, CEO of System 3. Thought this was a launch title for Nintendo switch? Sys3 originally announced it'd be released on launch day and then quickly changed their mind. Given how many times the PC/Xbox/PS4 release was pushed back until it was eventually released with massive issues that even saw the game pulled from the X-Box store and receive poor reviews on Steam, I wouldn't hold your breath. In a FB post they made on Feb 18 2018 they said "the digital versions of Constructor Plus on Nintendo Switch E-shop and Apple Mac on the App Store are planned to go live the end of March." That's ~yet another~ self-defined deadline that they set and missed. I think their CEO should re-evaluate how he runs a business. Maybe spend less time issuing DCMA take downs over music you don't own, Mr Cale, and more time properly compensating the people who create the content for you?